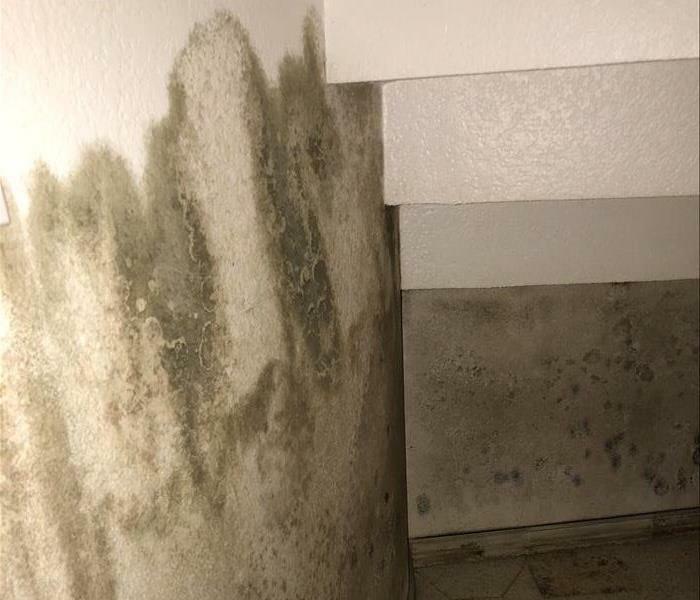 Mold remediation and restoration services provided by SERVPRO of Northeast Fort Worth are a natural outgrowth of water damage restoration. Projects we begin after moisture settled in for more than a day or two frequently exhibit microbial growth, but we have the training and the resources to remove current mold colonies as well as strategies to inhibit further mold infestation. Crawlspaces are common in our community, often damp and secluded -- the perfect environment for mold damage. As always, we see the need and fill it, offering specialized crawl space mold clean out services for our customers. Our technicians hold Texas Mold Workers licenses, assuring that mold remediation projects follow proper procedures and best industry practices. We understand the life cycle of typical household molds and establish the extent of the infestations before containing and removing the fungi. To keep the inhabitants of your home or business safe during remediation, we employ effective techniques that separate contaminated areas from safe zones. 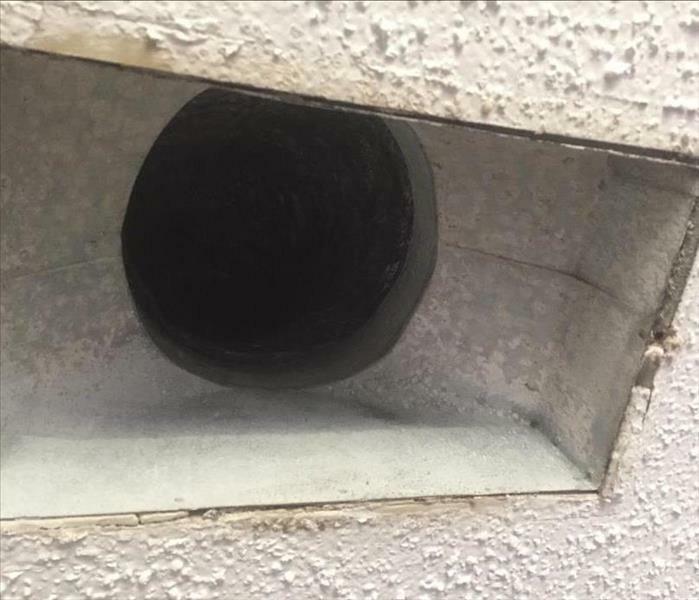 Air scrubbers help us maintain containment of moldy debris, filtering the mold debris and creating a negative pressure that prevents drifting mold spores. Education of our customers about the urgency to control moisture is the key to preventing mold recurrence. Our families and we live in the Fort Worth area, so we also profit when the entire community learns how to limit future mold growth. SERVPRO of Northeast Ft. Worth is locally owned and operated—so we live and work here too and are proud to be part of the Fort Worth community. When you have a water or mold damage issue, we’re already nearby and ready to help.